In the beautiful evergreen rainforests of the Pacific Northwest, moss grows on the north side of trees... and the east and west side of trees, and even the south side as well! And from that moss sprouts new life in all shapes and forms. 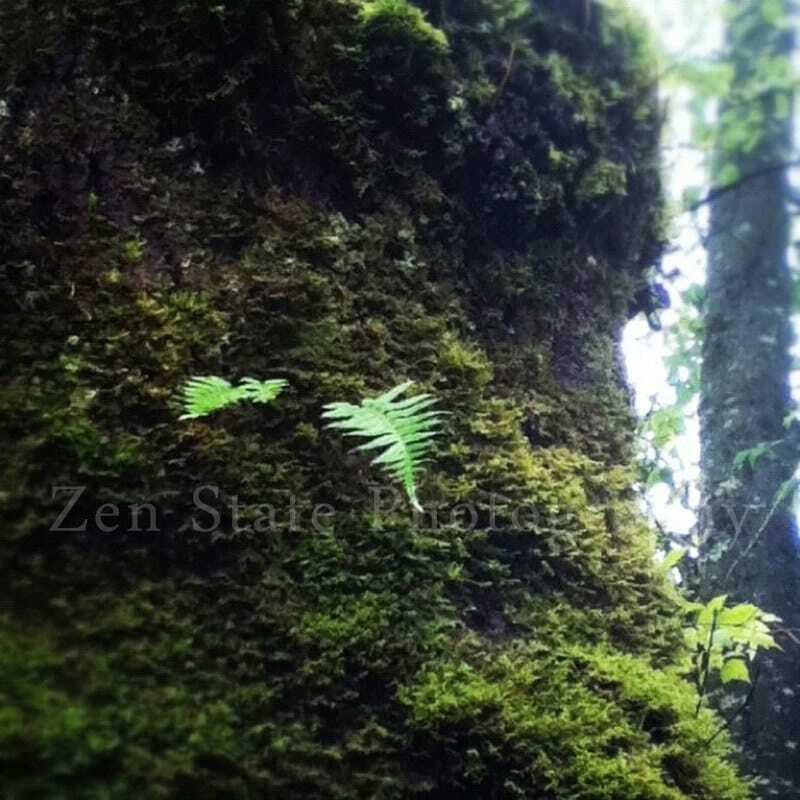 This iPhoneography photo is a capture of a baby fern just starting out on the side of a moss covered evergreen. Autumn Frost Photo. Nature Photography Print. Frost and The Fern Leaf Photo Print, Framed Print, or Canvas Print. Home Decor. Rustic House Photo Print. The Lonely House Photography Print. iPhoneography Print. Photo Print, Framed Print, or Canvas Print. Home Decor.